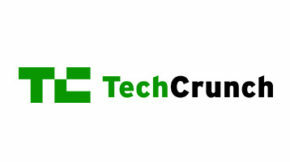 SF Business Times: "Why this S.F. 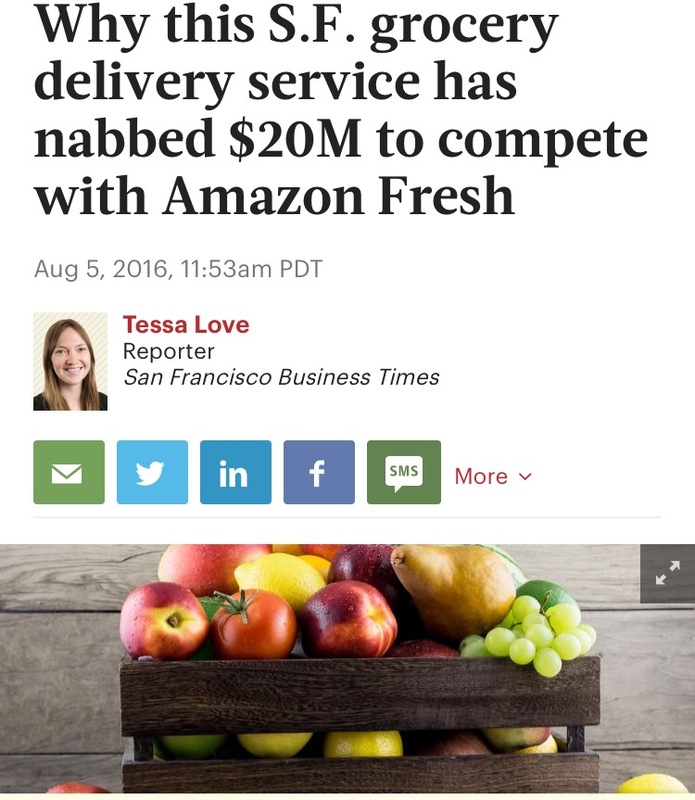 grocery delivery service has nabbed $20M to compete with Amazon Fresh"
We’re excited to feature another press article from the SF Business Times, which talks about our round of Series B funding. 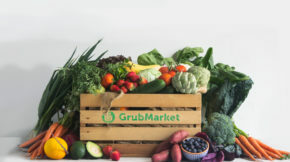 “As the food delivery market becomes increasingly crowded and competitors are biting the dust, San Francisco-based grocery delivery startup GrubMarket has raised $20 million in a Series B round of funding to bolster its growth. Founded two years ago, the company has quickly grown to $2.1 million in sales a month between its two markets, San Francisco and Los Angeles. Between the two locations, the company has around 50 employees. 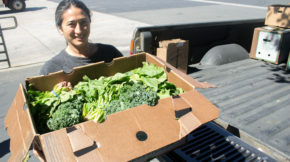 In January of this year, the company acquired Los Angeles delivery startup FarmBox.” … read the rest of the article here!